Well captured Stuart. Most waders fly off before I fumble over them. 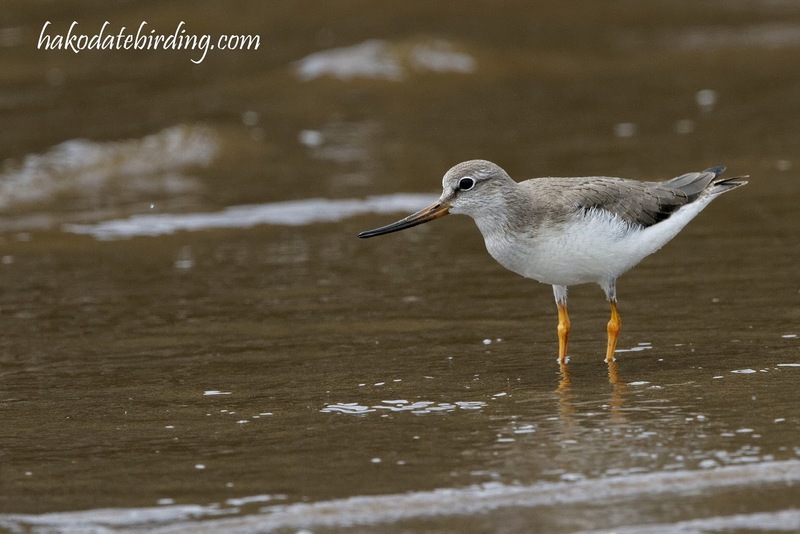 Terek Sandpiper, familiar here in HK too, some have already passed through. The waders don't seem to stop here until late August most years. I think the adults pass through first and don't stop around here much maybe.